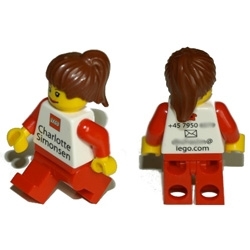 Enter your username and a new password will be sent to the email we have on file for you. 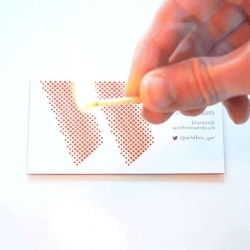 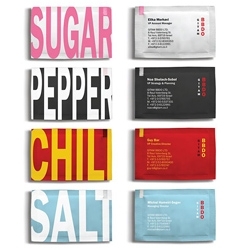 A business card that can start a fire for events company Wildfire, designed by Cossette. 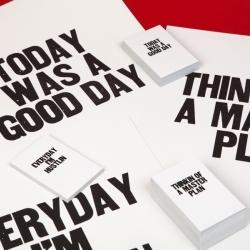 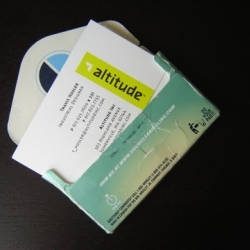 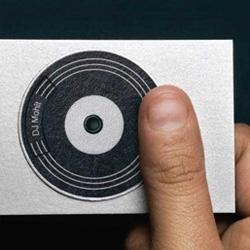 A look at a range of business cards that also double as cheese graters. 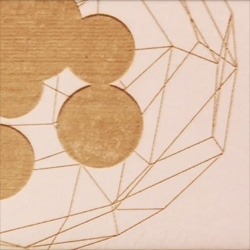 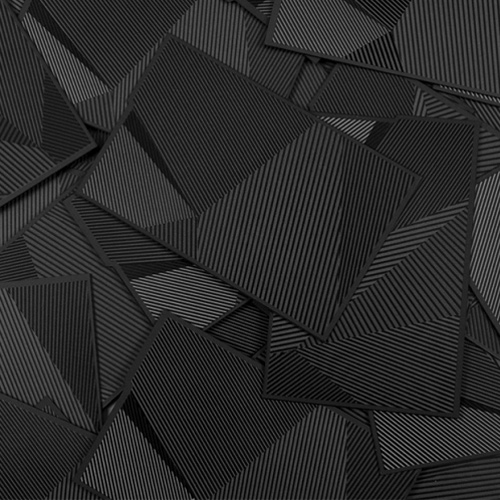 Adam Glucksman creates 720 unique laser-cut business cards, each being a still from his short animation Vavohu, a beautiful exploration of cosmogenesis. 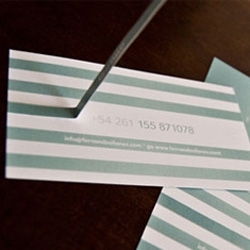 You have to pull the stripe off to see contact details on this business card. 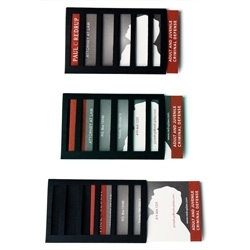 Business card for Paul Redrup, a local criminal defense lawyer, instantly set him apart from the typical, bland cards that most lawyers carry. 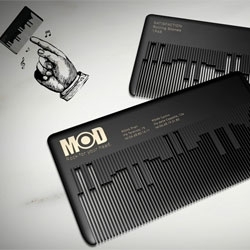 Designed by Ben Morales. 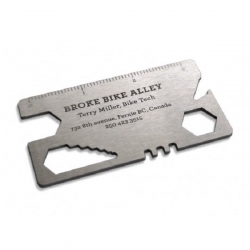 Great business card design for Broke Bike Alley by Rethink! 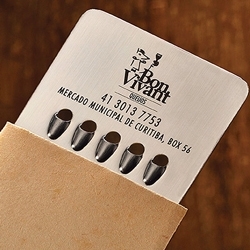 Place it in your wallet and use it as a multifunctional bike tool or to open your beer. 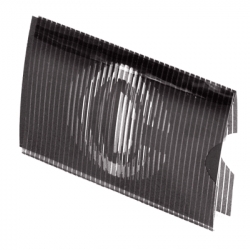 Wait, there's also a tire patch version. 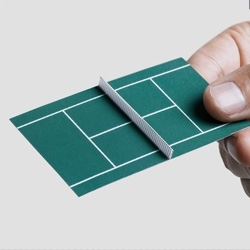 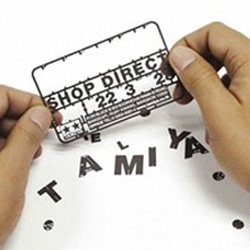 This business card can be used to create tiny plastic models. 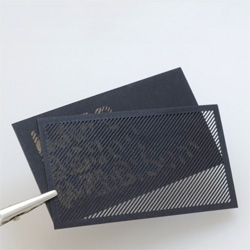 It's designed as a sample modeling kit. 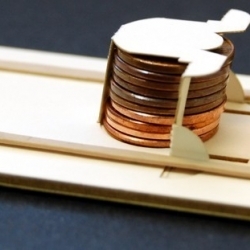 You can build a toy plane, boat, or car from the pieces. 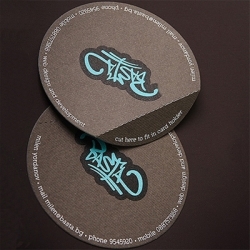 Our design firms business ‘cords’. 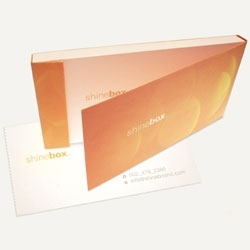 We needed a business card that both represented our brands sense of energy and disruptive thinking, as well as visually make an impact in a market where only the truly unique are remembered. 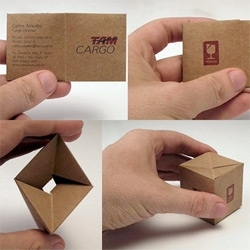 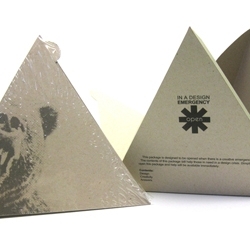 TAM cargo - Another example of a creative business card ~ brown paper package inspired! 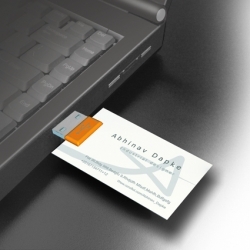 Business card design for Miner & Miner Management Consultants. 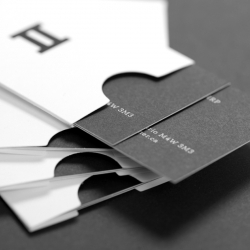 Designed by Matter Strategic Design. 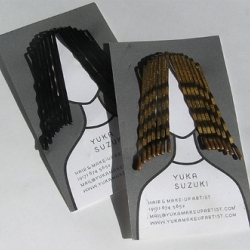 This one-color business card can be customized by inserting hairpins through the die-cut along the top of the illustration. 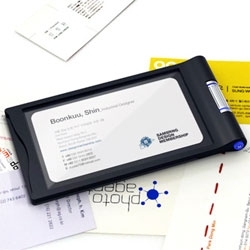 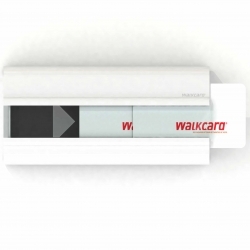 "IN CASE OF EMERGENCY OPEN", business card package. 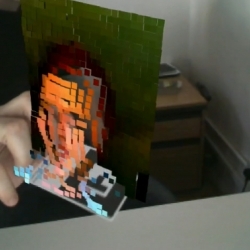 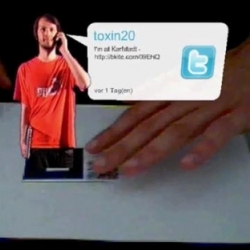 james aliban's Augmented Reality Business card, Just Brilliant! 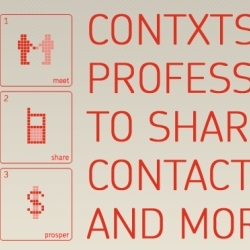 Check out contxts, a free sms business card service that lets future million-dollar investors (or lovers) snag your business card by text message. 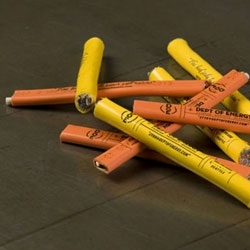 Paper's for squares! 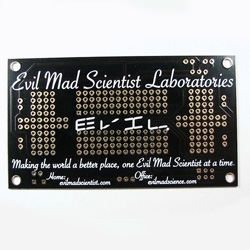 Evil Mad Scientist business card is a working custom printed black circuit board! 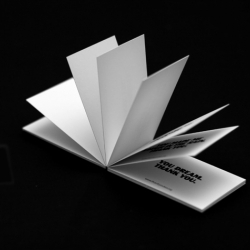 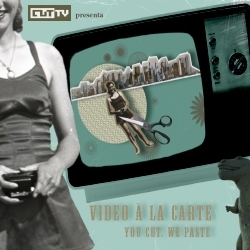 VIDEOWe've all the seen the gallery of creative business cards and were awed. 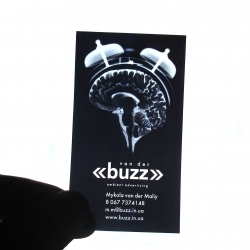 Now prepare to pick your jaw up off the ground and check out the first animated business card! 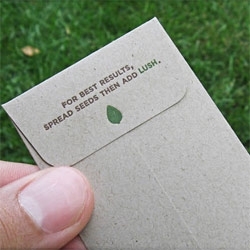 I don't think I could afford to give these out to people! 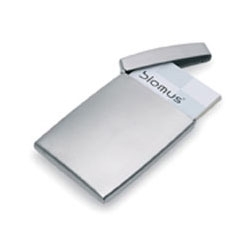 The Gents Business Card Case by Blomus is a contemporary business accessory. 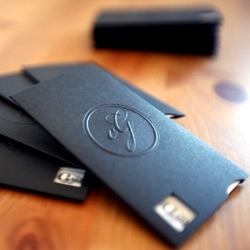 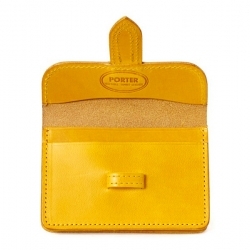 It has a classy appearance and will look impressive every time you offer out your card. 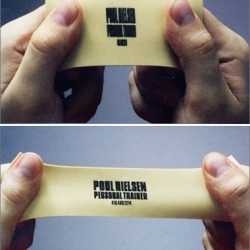 "business card for canadian personal trainer poul nielsen designed by publicis, toronto. 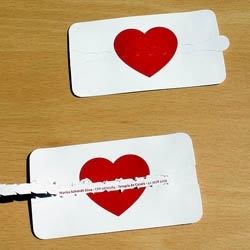 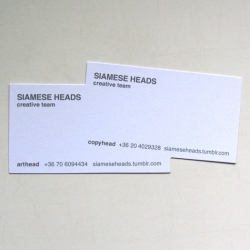 the name card is difficult to read until it is stretched." 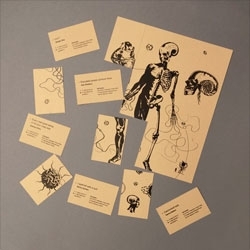 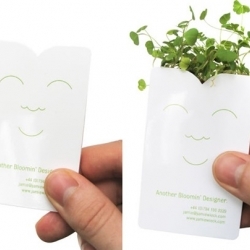 FEATUREDFor anyone that missed it ~ possibly the coolest business card i've ever seen. 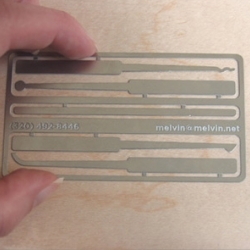 Functional lock picks. 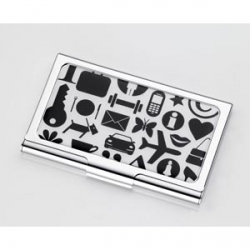 i love the bold icons on this troika business card holder.